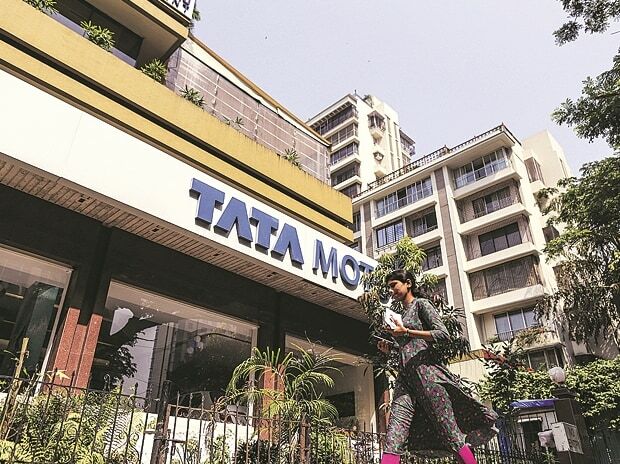 The largest auto maker in the country by revenue, Tata Motors, reported a 16.8 per cent decline in consolidated net profit for the fourth quarter (Q4) of the financial year 2016-17 (FY17). The profit of Rs 4,336 crore, however, was better than expectations. In the same quarter of the previous financial year (2015-16), the company’s profit was Rs 5,211 crore. Consolidated revenue for the quarter declined three per cent to Rs 77,272 crore, compared to Rs 79,549 crore in the corresponding period of the previous year. The decline in consolidated revenue, the company said, was because of fluctuating pound-rupee exchange rates. 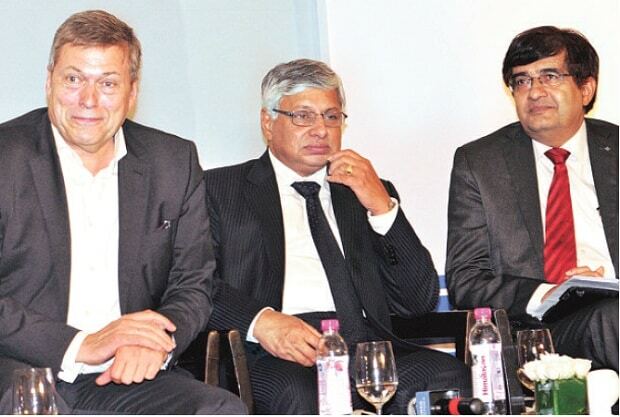 “Tata Motors posted better-than-estimated results, as the Jaguar Land Rover (JLR) margins had a positive surprise. Benefits of higher volumes coupled with sequential reduction in marketing expenses enabled JLR to post better-than-anticipated margins,” said an analyst at Sharekhan. JLR, which contributes the bulk of the company’s revenue, saw a 17 per cent improvement in earnings before interest, depreciation, tax and amortisation (Ebidta) margin during the quarter. Ebitda rose to 14.5 per cent, helped by favourable operating exchange and increase in volumes. For FY17, consolidated profit stood at Rs 7,557 crore, down 35 per cent from Rs 11,678 crore in FY16. Consolidated revenue for FY17 was Rs 2.69 lakh crore; in FY16, it was Rs 2.73 lakh posted in FY16. Challenges in the standalone India business continued in Q4, with losses at Rs 829 crore, against a profit of Rs 398 crore in the corresponding quarter of the previous year. The company made a provision of Rs 148 crore for inventory of BS-III commercial vehicles during the quarter (the hit comes as the Supreme Court banned sales from April 1). Standalone revenue grew 6 per cent to Rs 13,621 crore in the quarter. Annual standalone loss multiplied from Rs 62 crore in FY16 to Rs 2,480 crore in FY17. The company attributed domestic performance to a “challenging and volatile” environment. Rising cost of materials, higher wages and low other income also impacted the standalone profits.